First, you have to get a lamp or a lamp kit that will work for this project. I started out with this lamp from IKEA...yes, I got mine at a garage sale for $3. I chose it because it had a flat bottom and all three books fit on it perfectly. Now, you'll need to choose the books you'd like to use. I chose Reader's Digest books because they are colorful, cheap, and have the right width. Mark where you want the pole to go through the book. Make sure you mark on the bottom of the book so it won't be seen when you flip it over. After taking this picture, I drew another line on either edge of where the pole would go through the pages, so I would know how large to cut the hole in the pages. Here is an edited version to show what I mean. The red lines I drew on this picture are the lines you need to mark. The line closest to the binding is the one you will use to cut the pages out. Next, I used a ruler to mark the straight line where I would need to cut and used a box cuter to cut the pages out. Scissors would probably work as well, but I had a hard time getting the scissors inside the book, so I went with the box cutter. I would cut away a handful of pages, then measure it with the lamp until it fit. 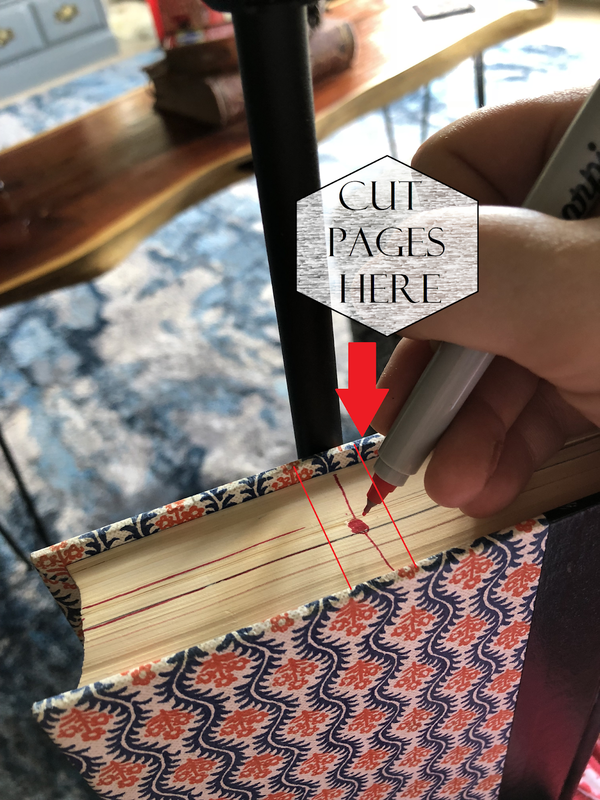 Make sure you save the pieces of pages that you are cutting out! 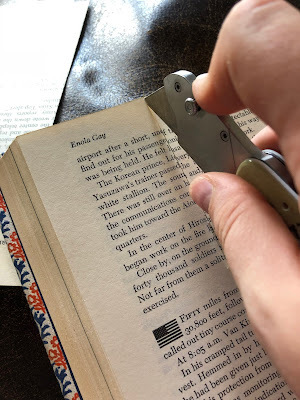 After you have the correct amount of space for the lamp, trim the pages that you cut out until they fit back into the book with the lamp inside the book. You can tape the page pieces together where the pages will be inside the book. This is a good way to make sure they don't slide as you attach the books together. The next step may require you to have a friend to help you. You are now going to use a drill and a long screw to attach two of the books together. Stack another book under the book you have attached to the lamp (be sure to hold the pages tight so they don't shift). Line them up perfectly and hold them tight. You could use a clamp once they have them lined up. Hold the books tight and drill a hole for the screw. 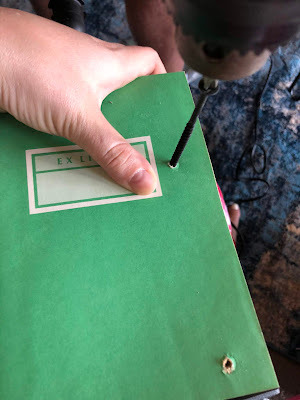 When you get ready to screw in the screw, make sure you have the books held tightly together. If you don't, the pages will separate and it will look messy. Drill one screw at the bottom of the book away from the binding (this helps to secure the pages that were loose from cutting) and one at the top in the same line. Now, take the third book and place it next to the middle book. We want to avoid seeing the screws, so we aren't going to drill through the cover of the third book. Instead, we are going to open the cover and drill through the pages to the middle book. Make sure you don't hit the screws that you have already screwed in. 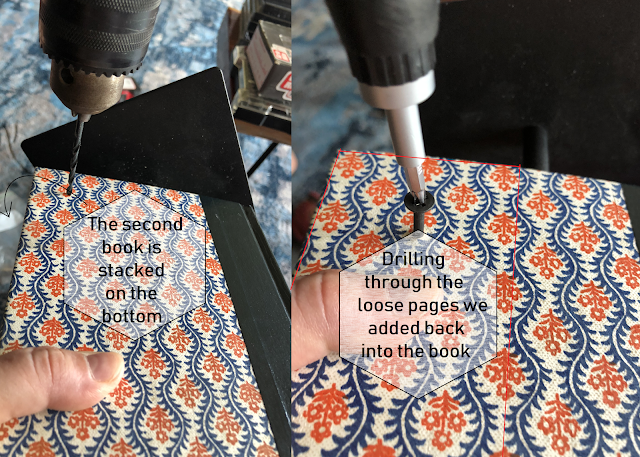 Also be careful not to drill all the way through the pages! It's very easy to do. After you attach the books together, the covers of the books are going to be loose and unattached. Simply take some glue and glue the covers to the pages and run some glue along the pages of the book. 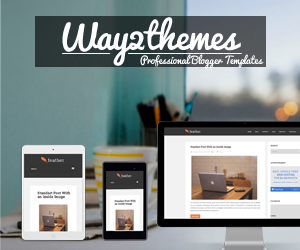 This simply creates a solid, sleek look. 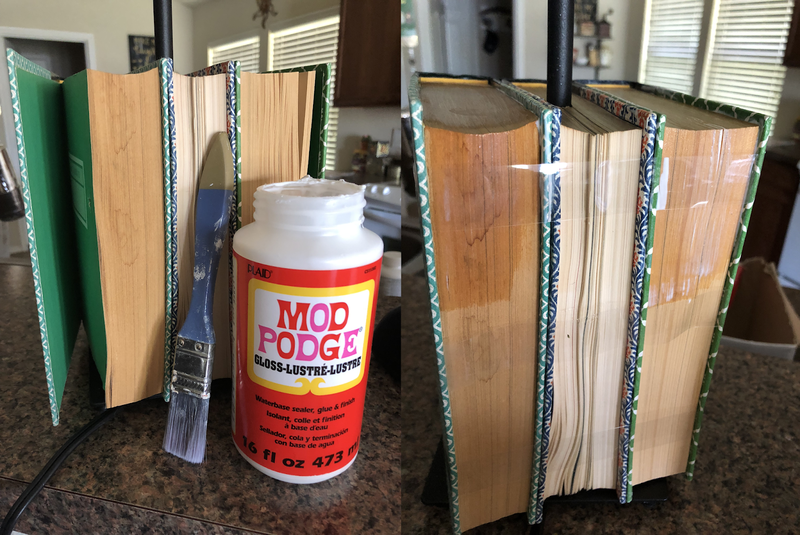 Finally, tape the books together until the glue dries. I was compelled to go with a pretty funky shade. 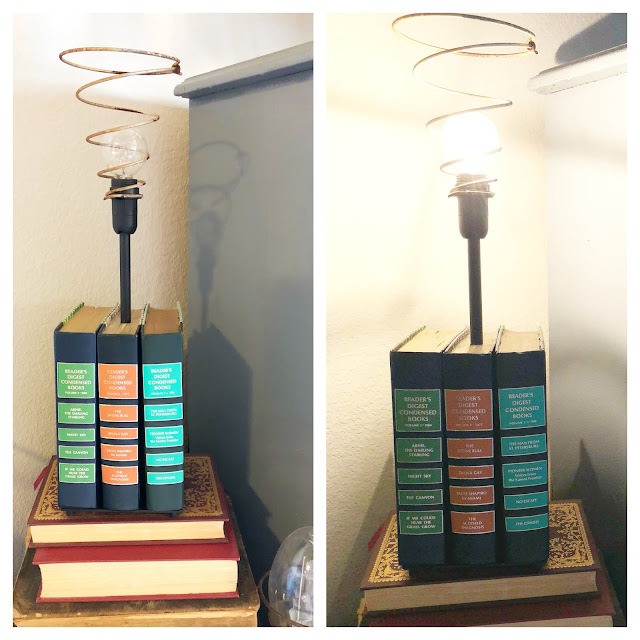 I used an old bed spring to bring an eclectic feel to the lamp. 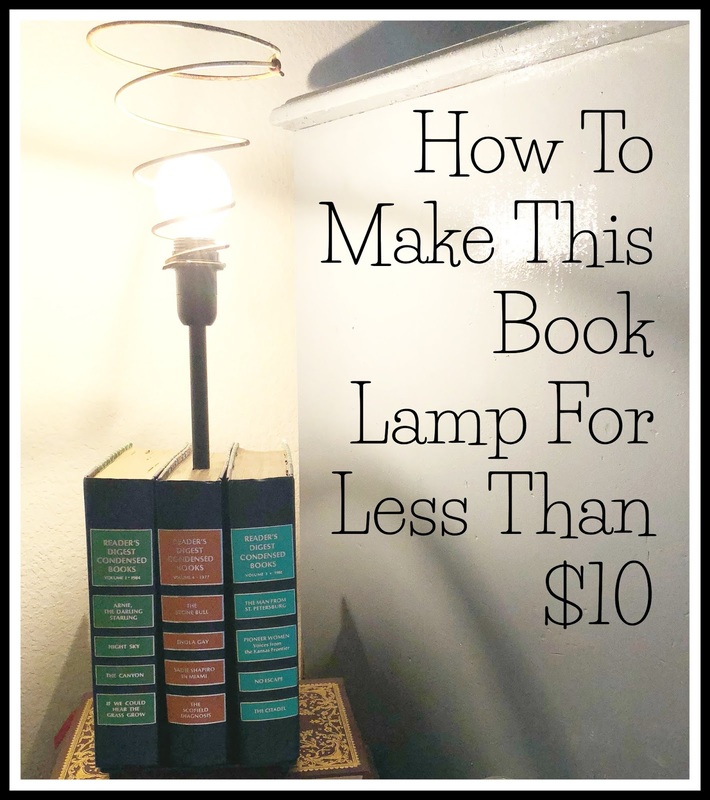 What a steal for a cool new lamp! 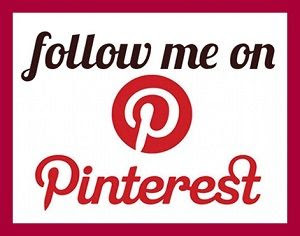 Let us know if you have any questions in the comments below! This is one of the most creative things I’ve seen! I love this! That is so clever. 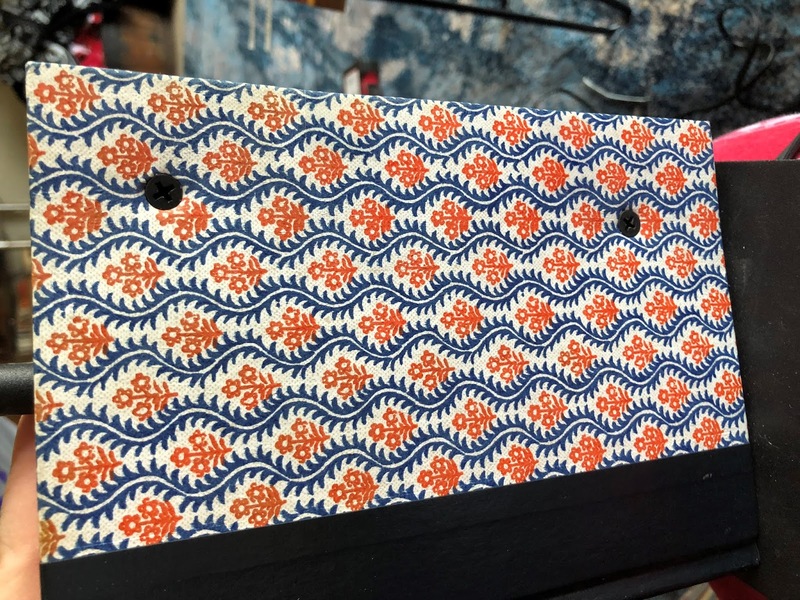 This would be cute in my son's room he is the book worm of the family for sure. I love the step by step you made it look so simple! Thanks for sharing. This is so freakin' neat! Thanks for sharing how simple it can be if you break it down into steps, so CREATIVE :) Definitely gonna pin this for future use !